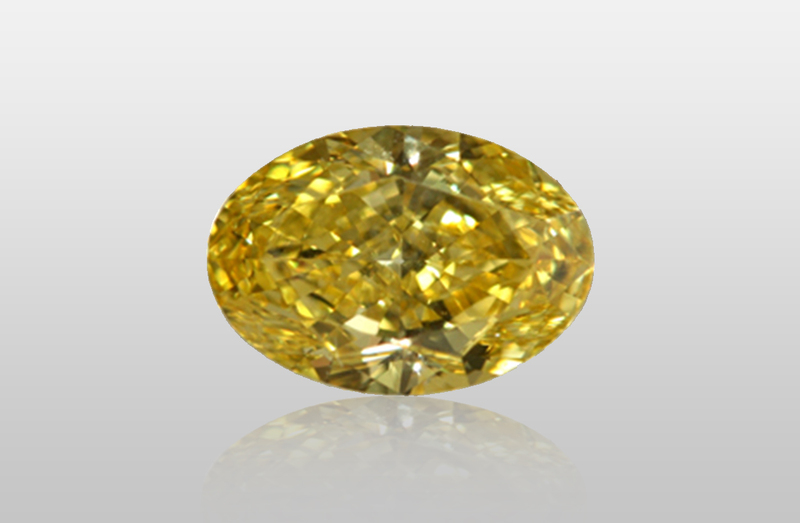 Premier Diamond Group (North America) Ltd., is a full service dealer in Natural Colored Diamonds for wealth and asset accumulation purposes. 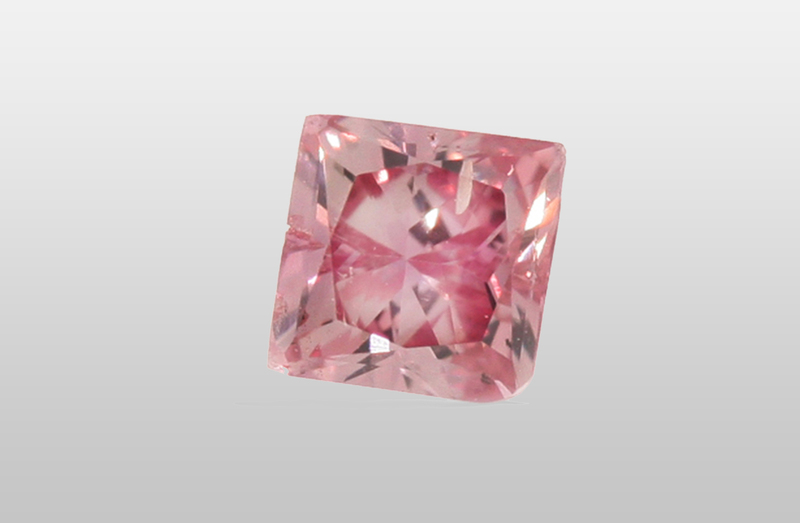 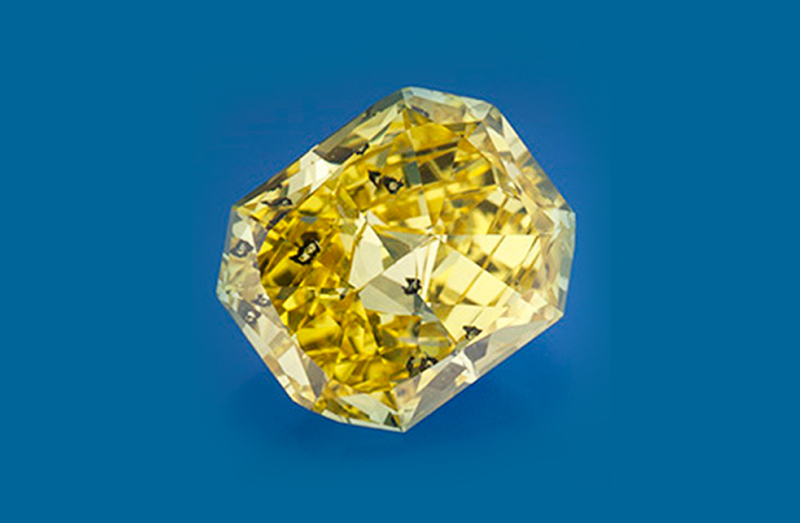 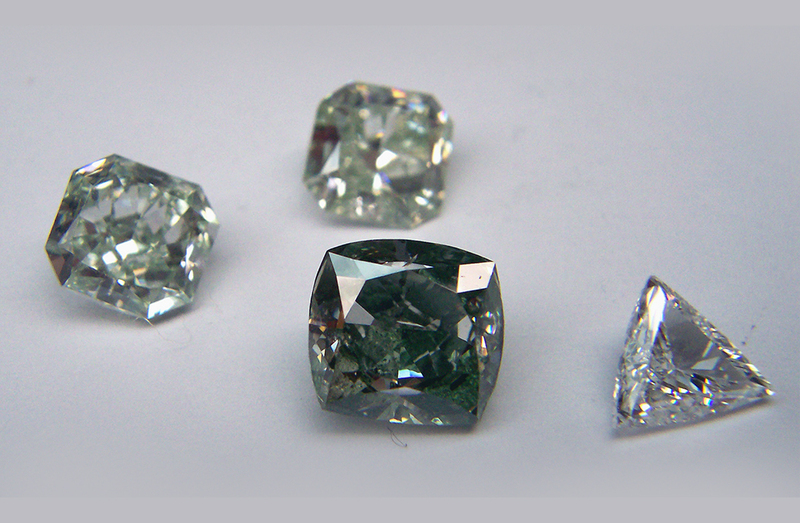 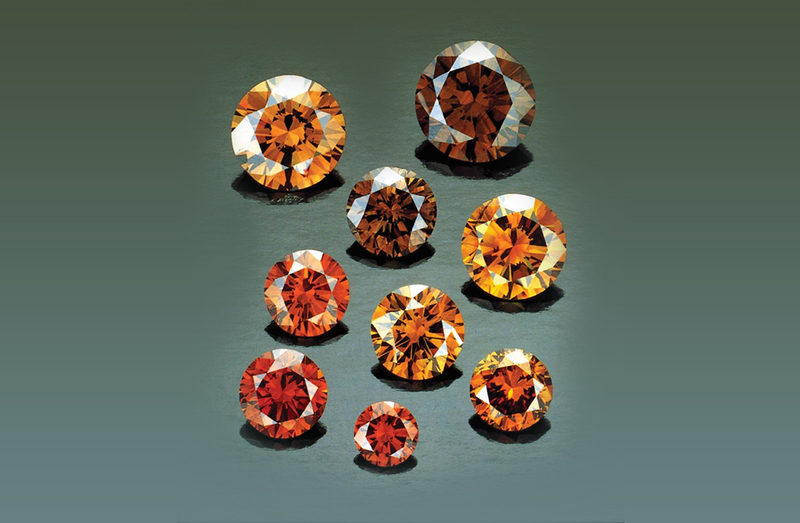 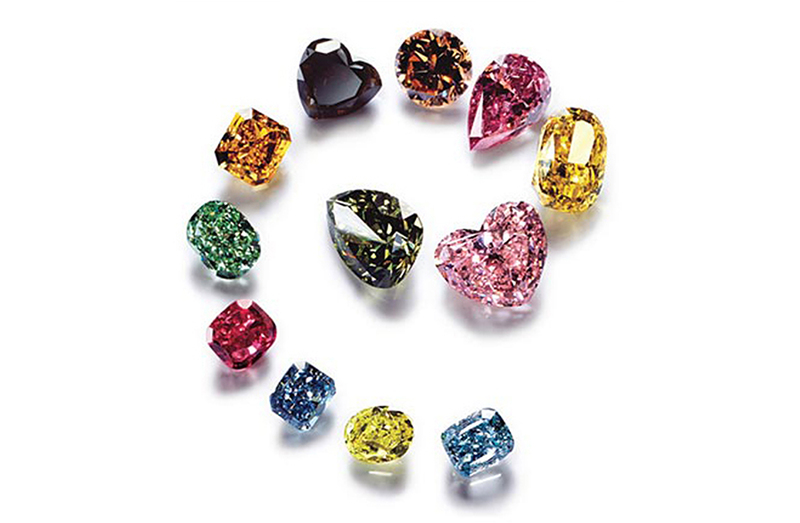 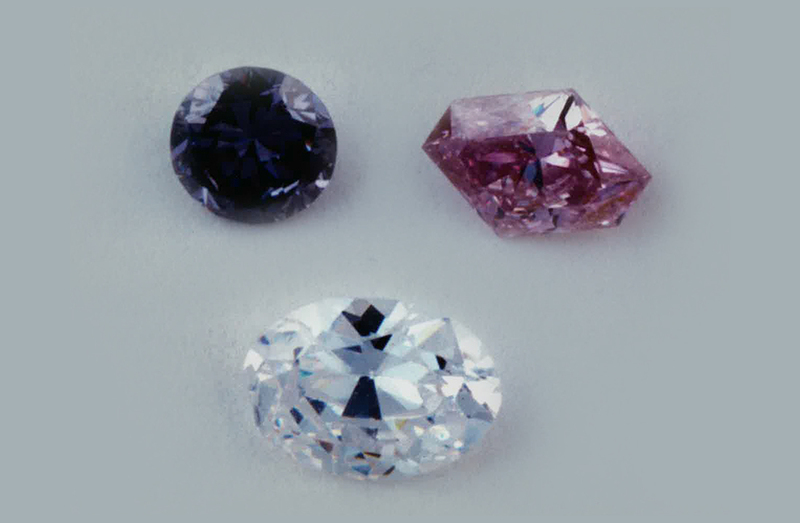 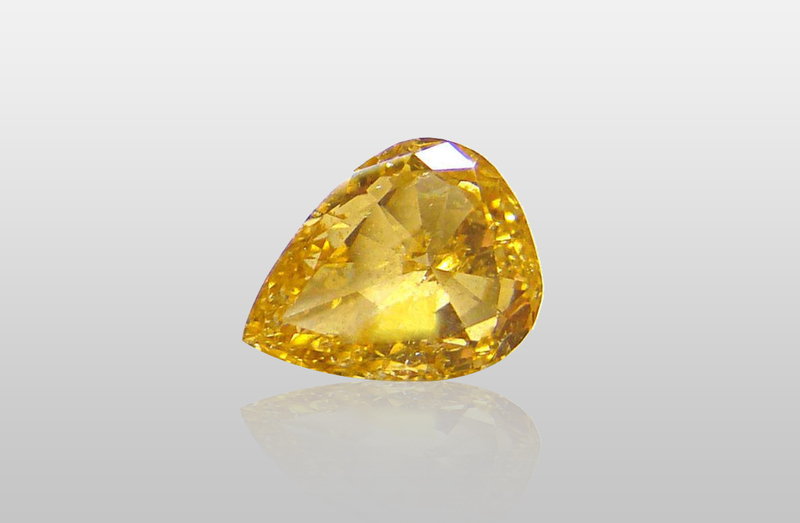 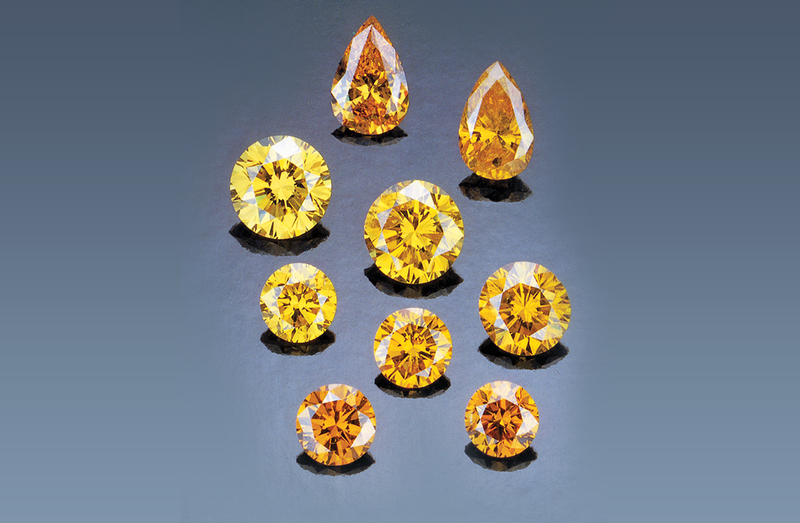 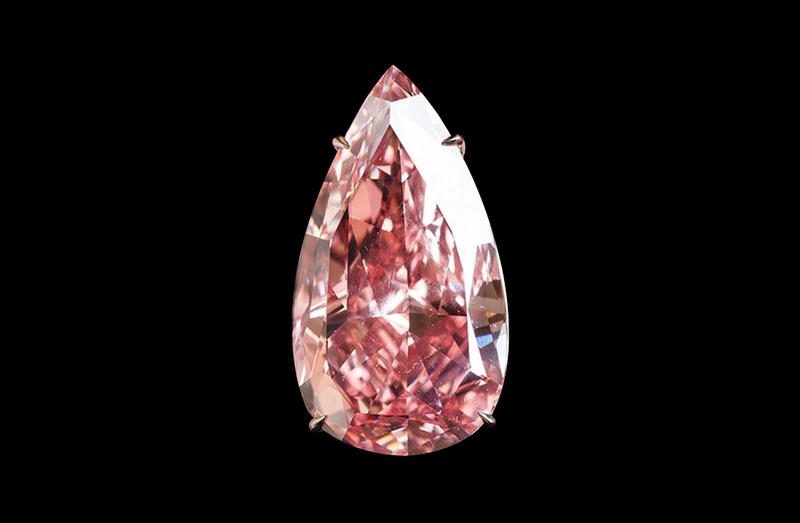 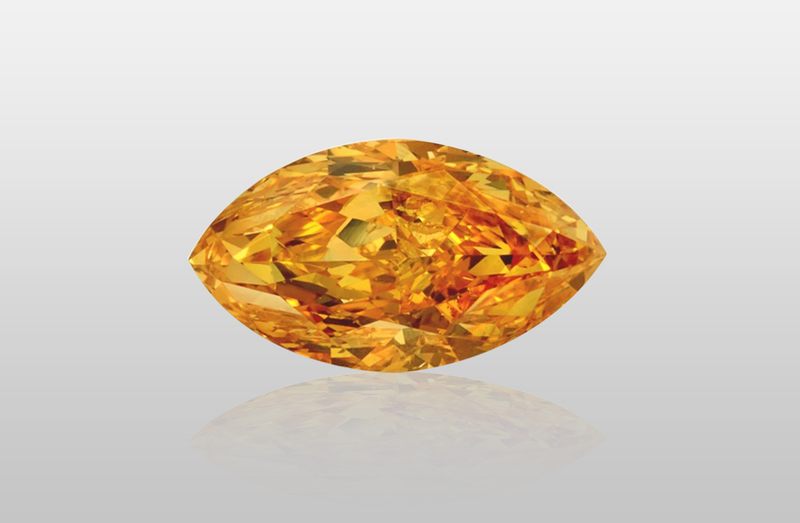 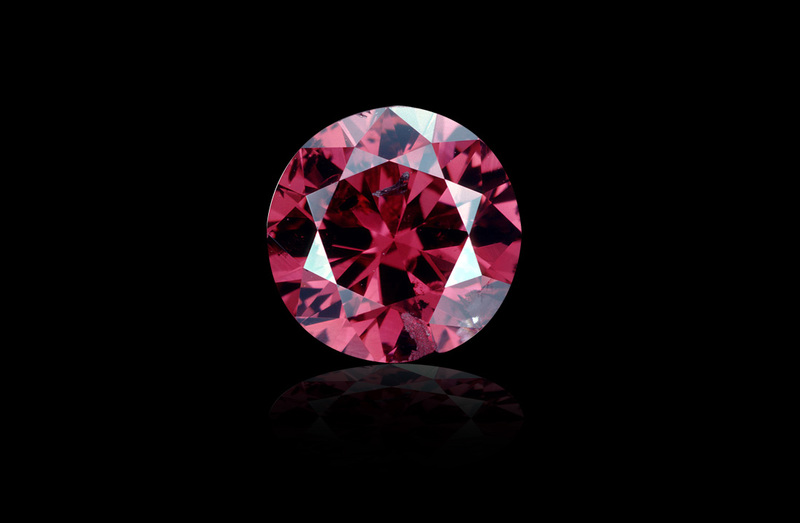 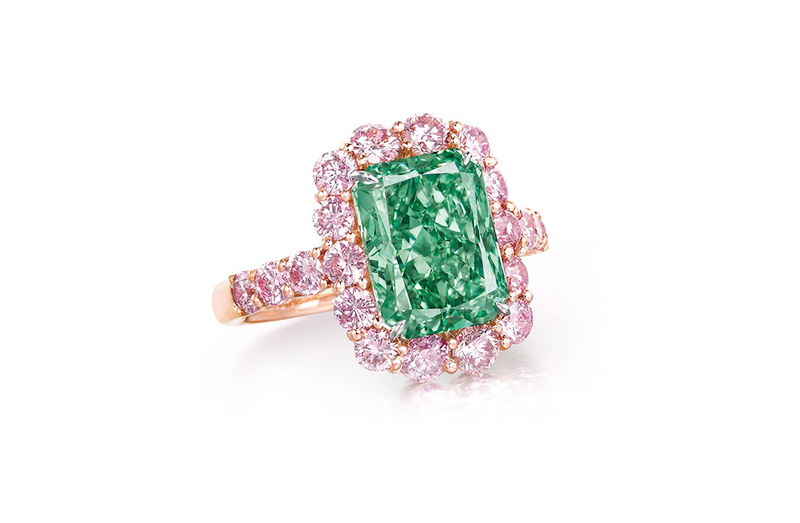 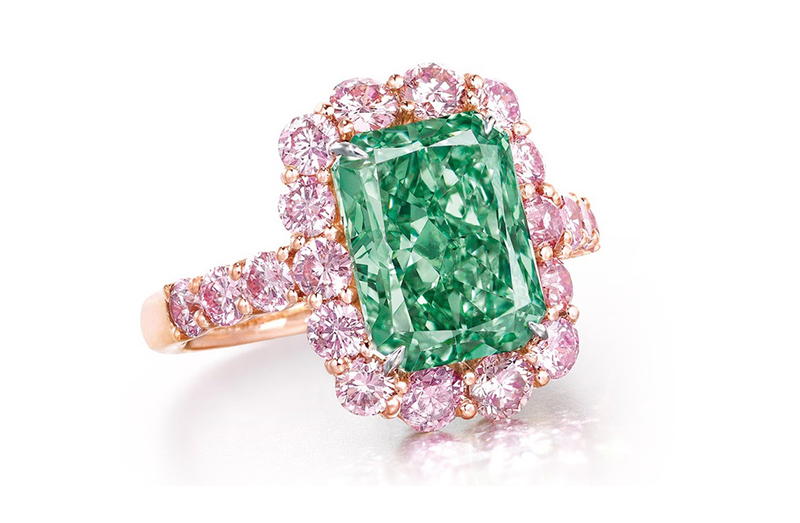 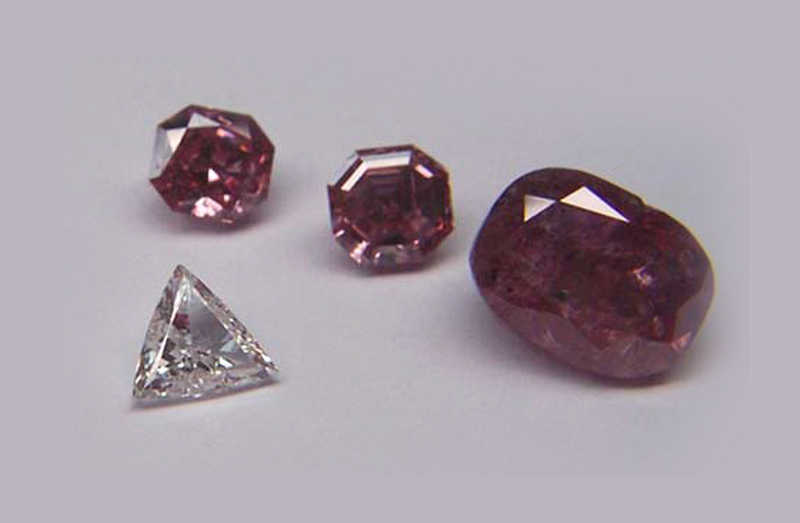 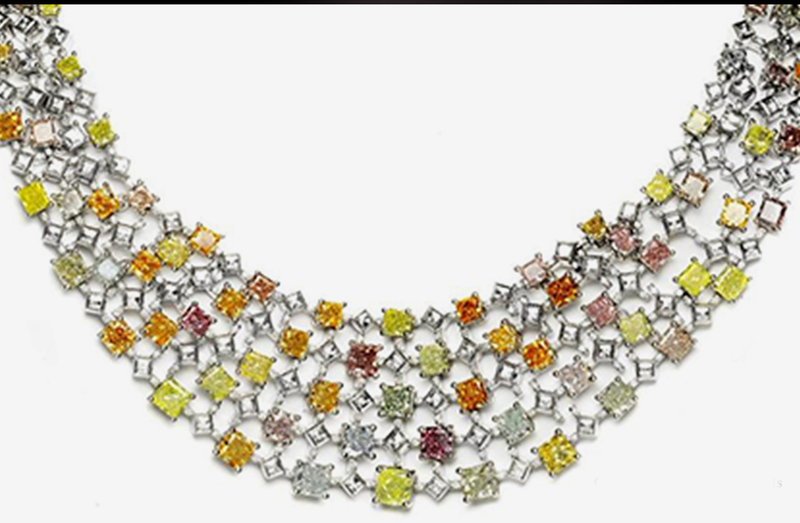 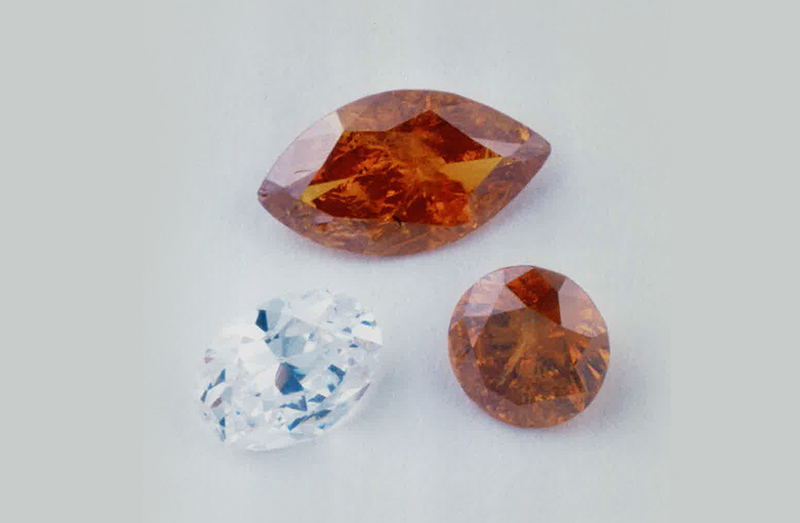 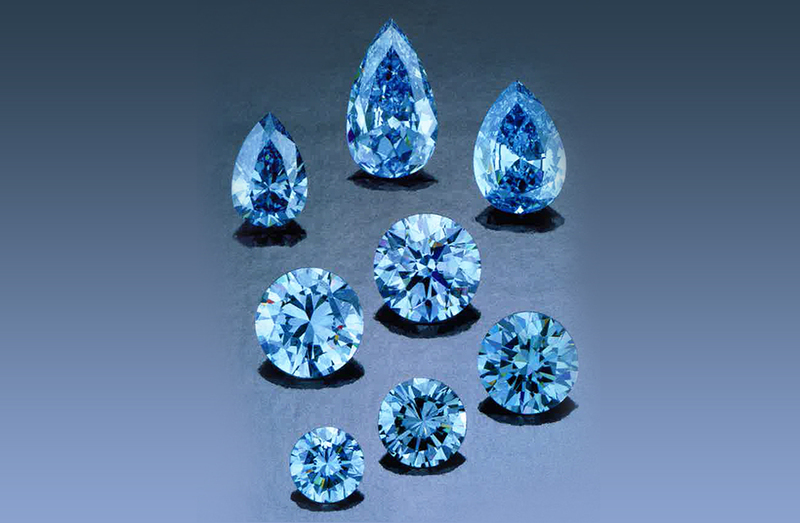 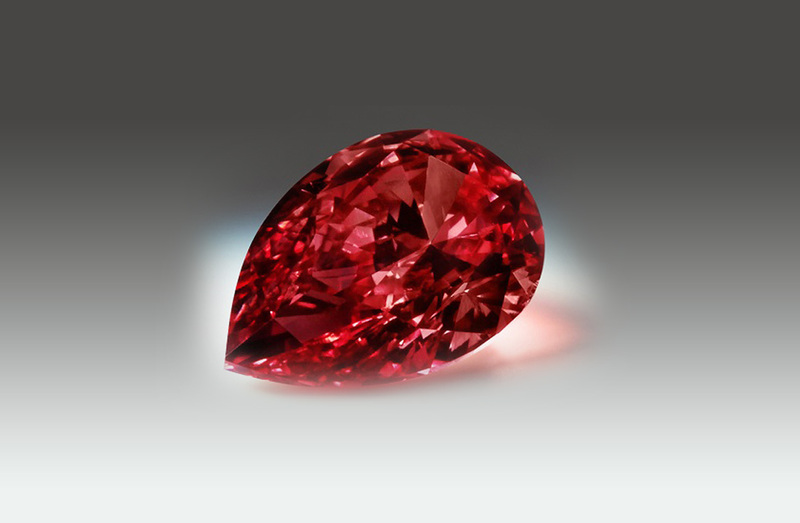 We are experts in the sourcing and marketing of Natural Colored Diamonds. Our business is trust based and education focused to the specific requirements of our private client base.With over 40 years cumulative experience as Specialist Advisors, we are experts in the sourcing and marketing of Natural Colored Diamonds. 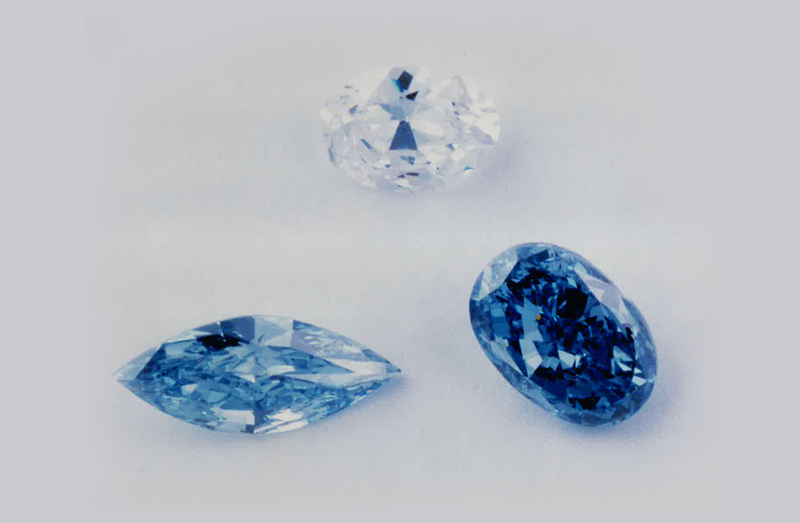 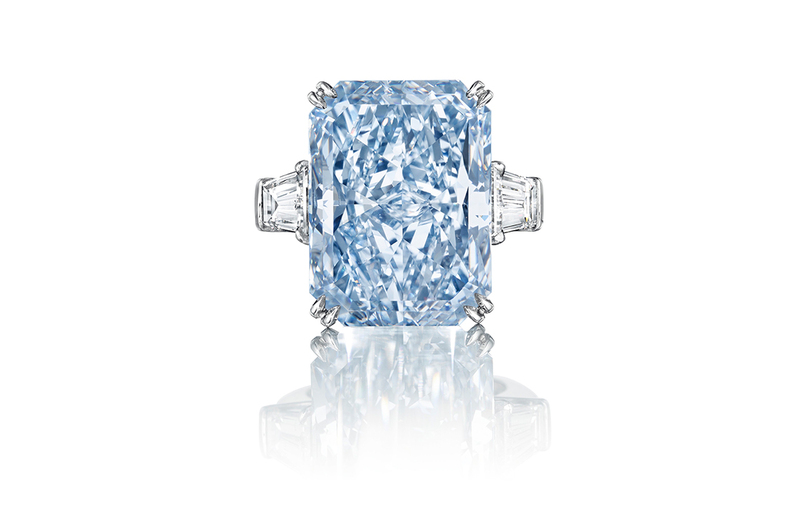 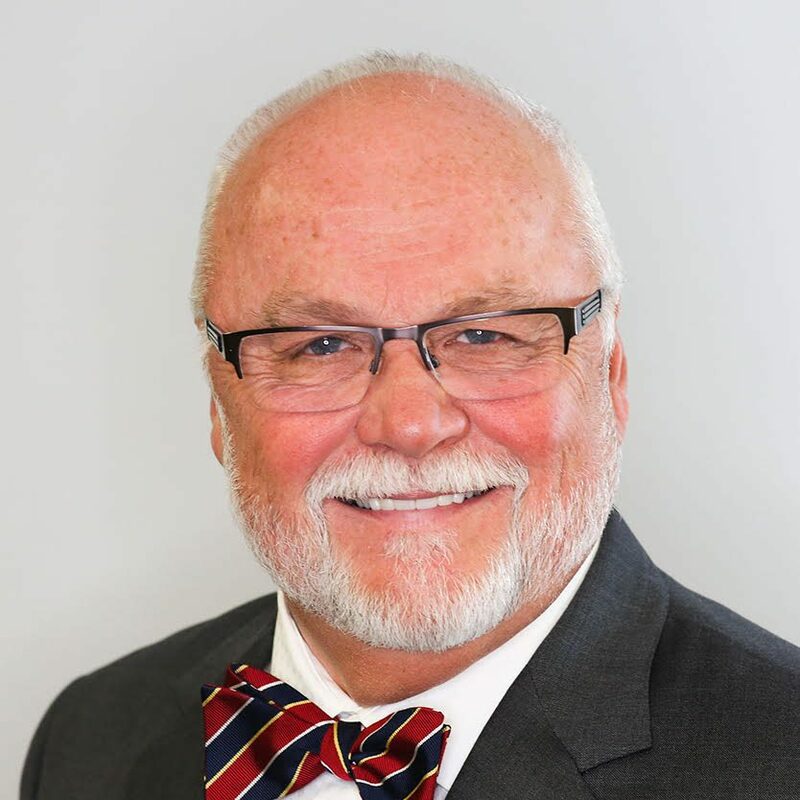 David Metcalfe is the President of Premier Diamond Group (North America) Ltd. a Toronto based company with affiliate offices in Valletta, Malta and the Tel Aviv, Israel Diamond Bourse. 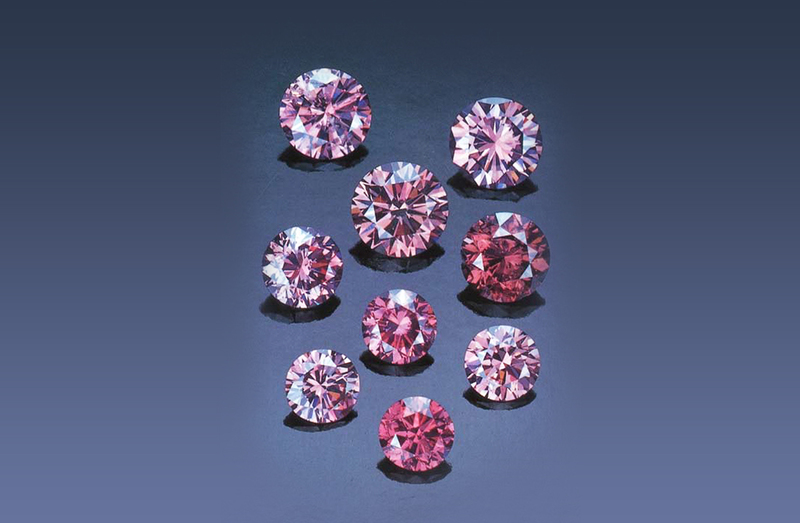 Premier Diamond specializes in the purchase and sale of natural colored diamonds for wealth accumulation and estate planning purposes and holds membership in the International Colored Gemstone Association and the U.S. Chamber of Commerce. 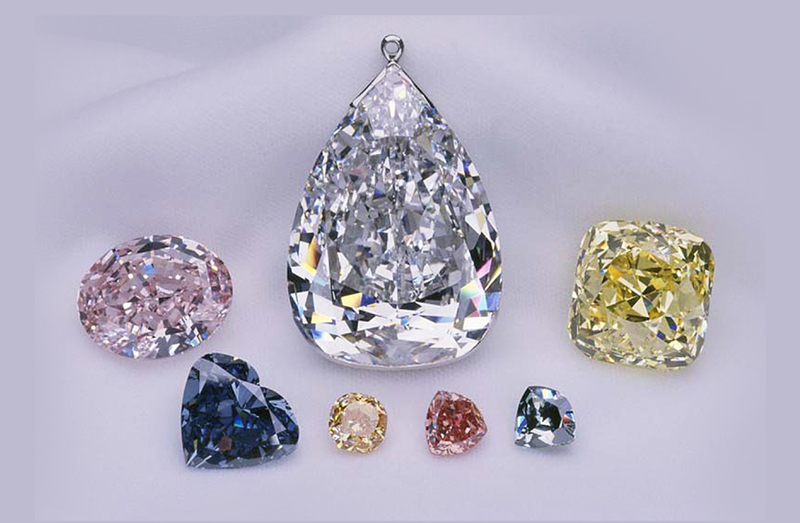 Premier Diamond Group (North America) Ltd., is a full service dealer in Natural Colored Diamonds for wealth and asset accumulation purposes. 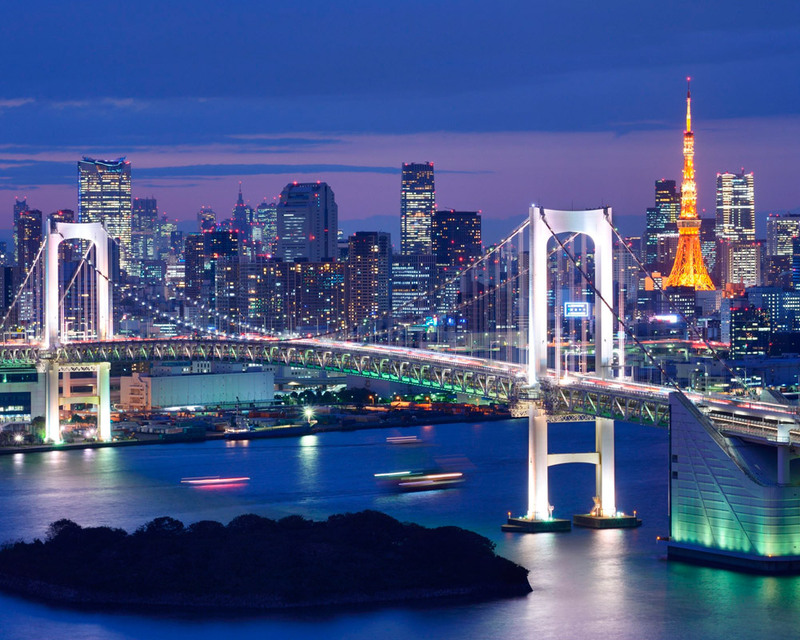 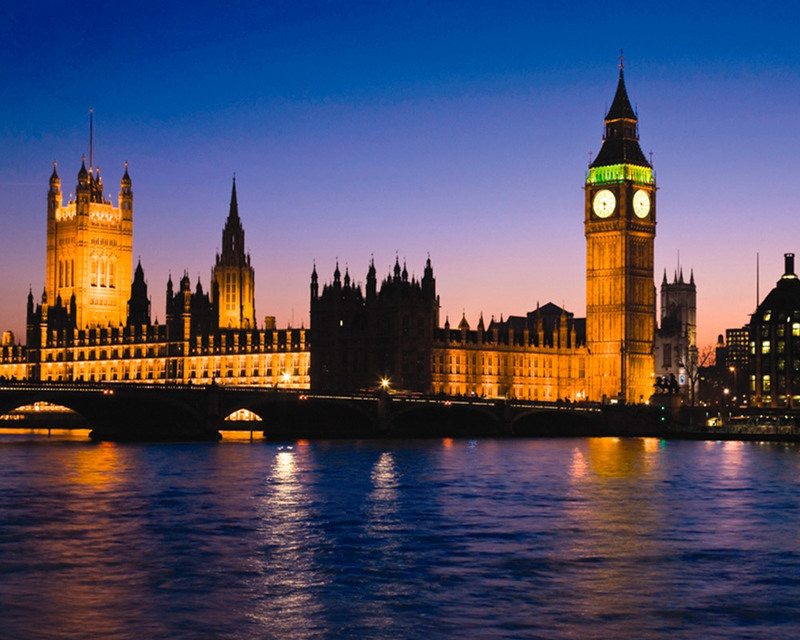 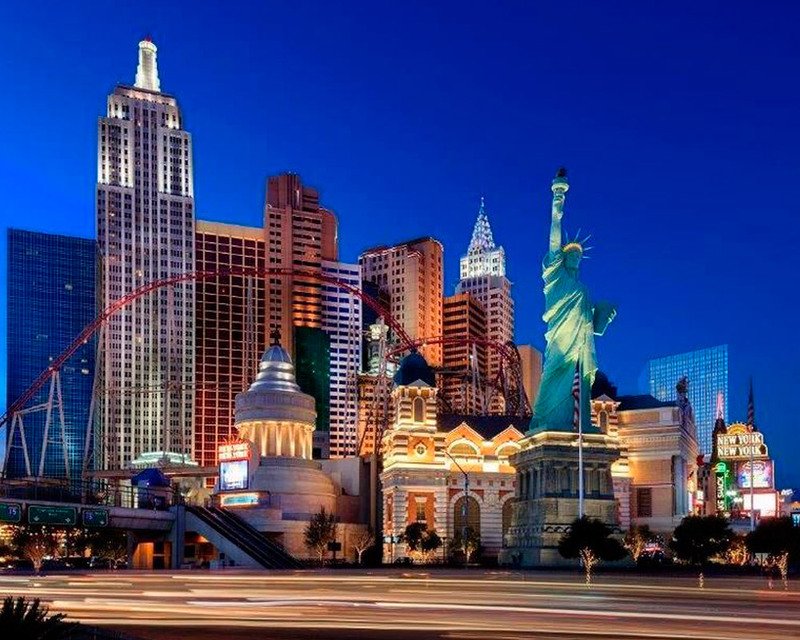 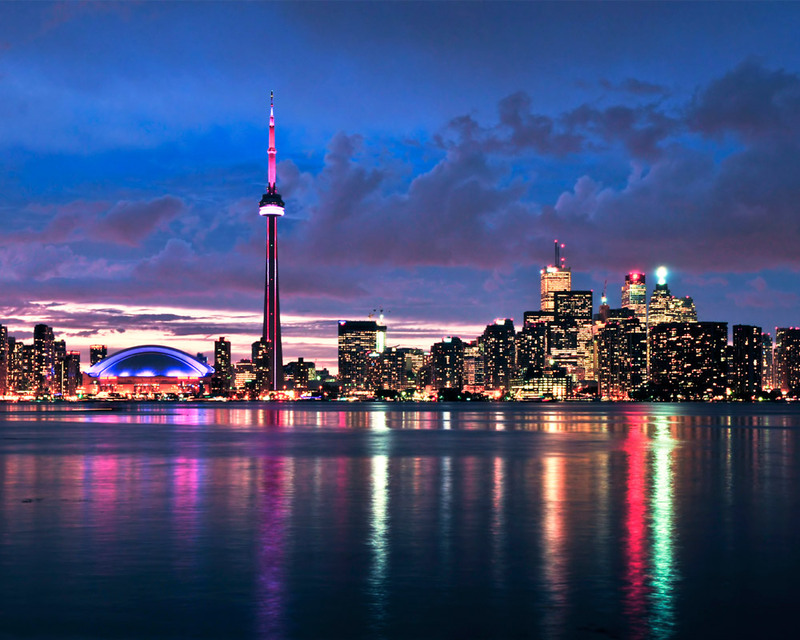 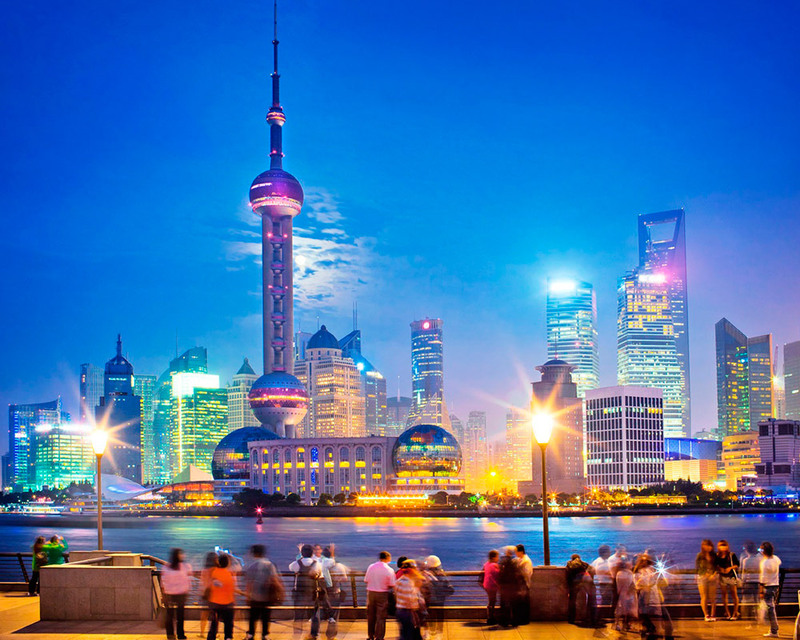 Our services are confidential and tailored to the specific requirements of our private clients.